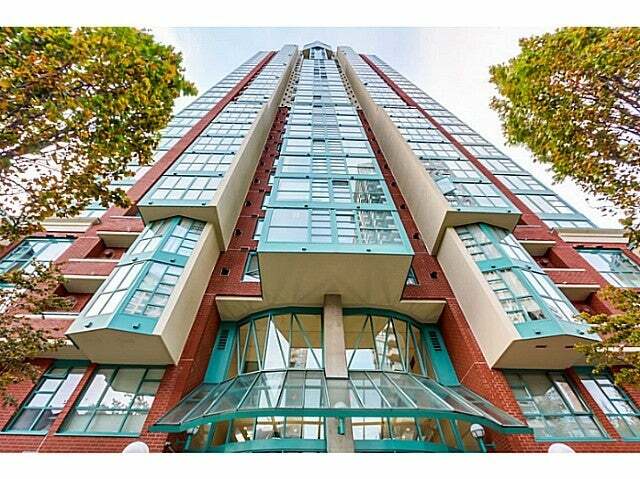 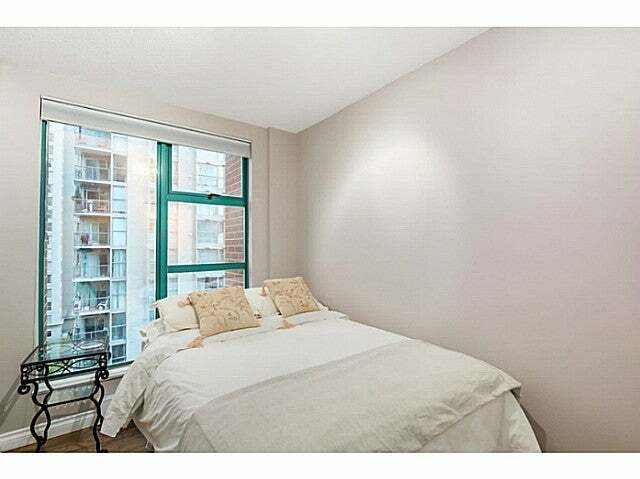 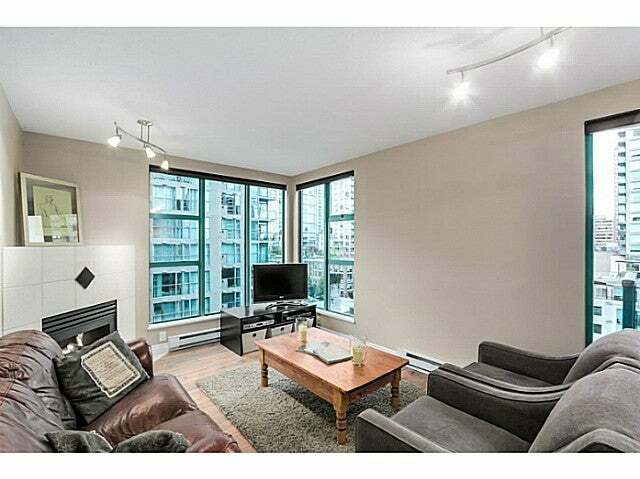 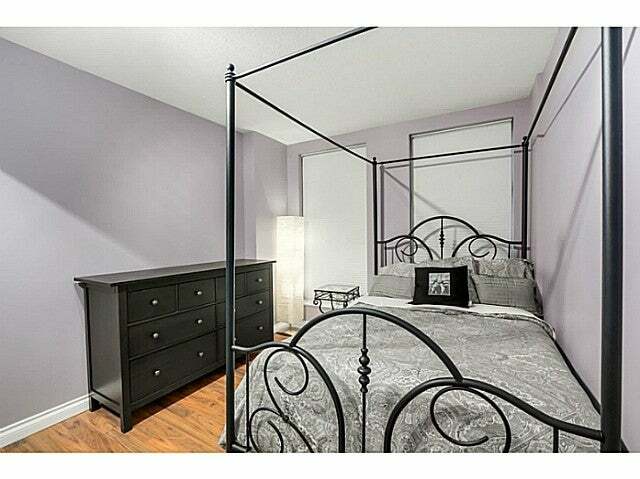 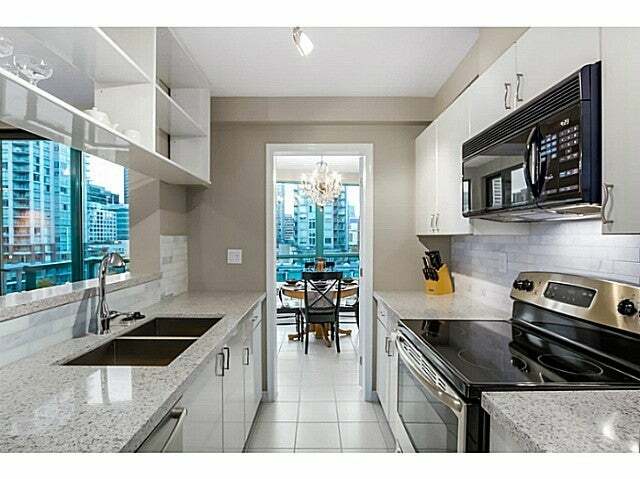 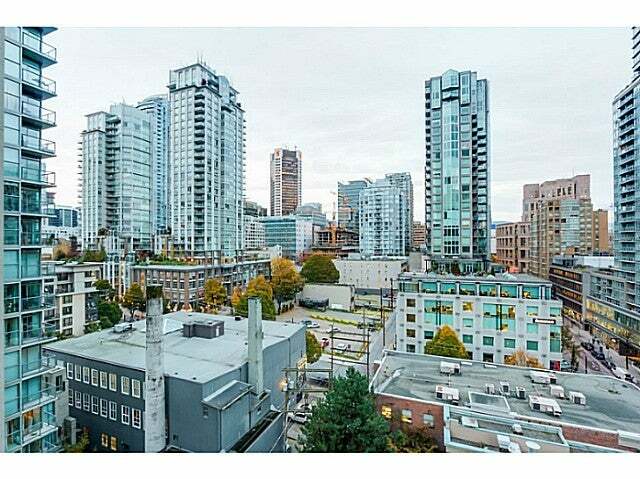 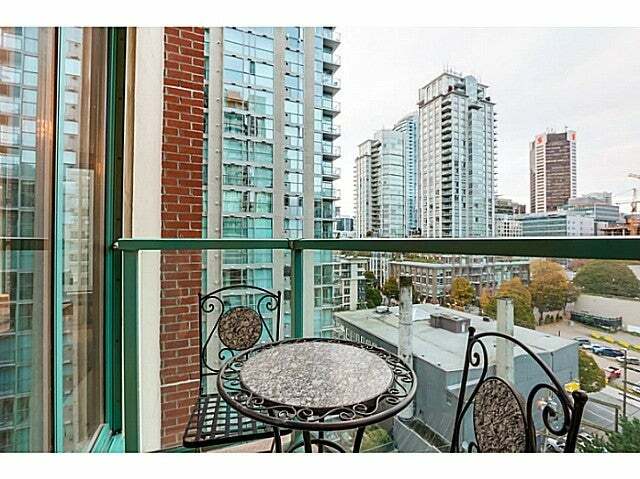 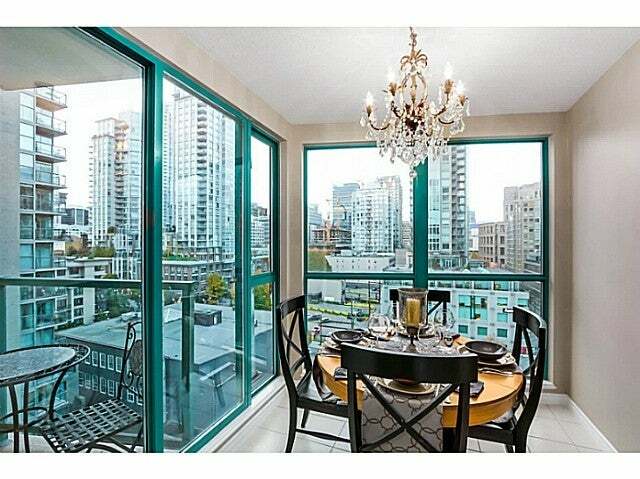 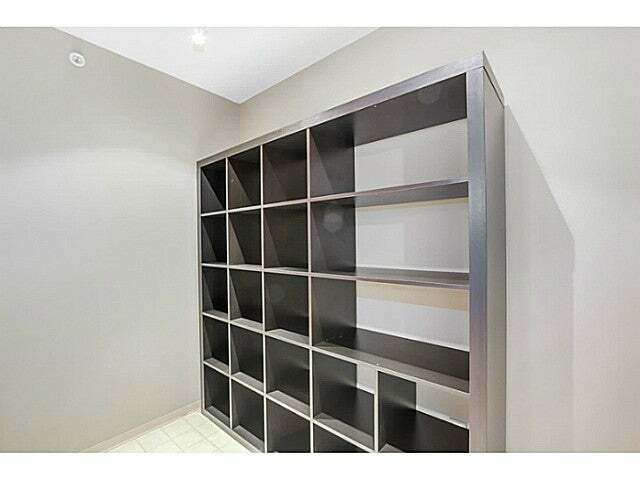 COMPLETELY renovated, ultra stylish 2 bedroom + den with outstanding layout, located right in the heart of Yaletown! 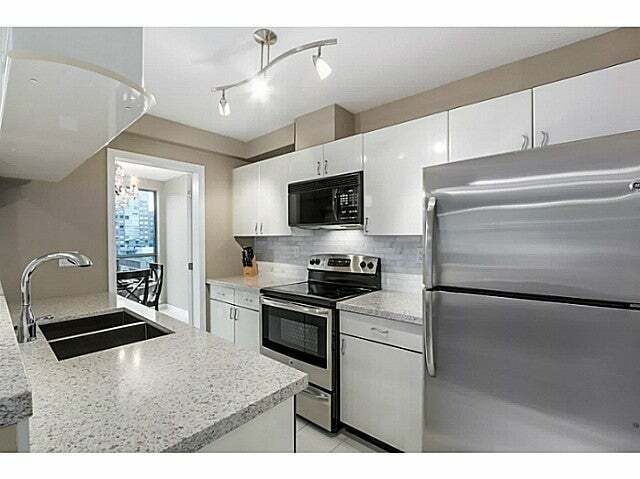 High end finishing, including warm laminate wood flooring, designer paint, open kitchen with gleaming granite counter tops,under-mount sink and S/S appliances. 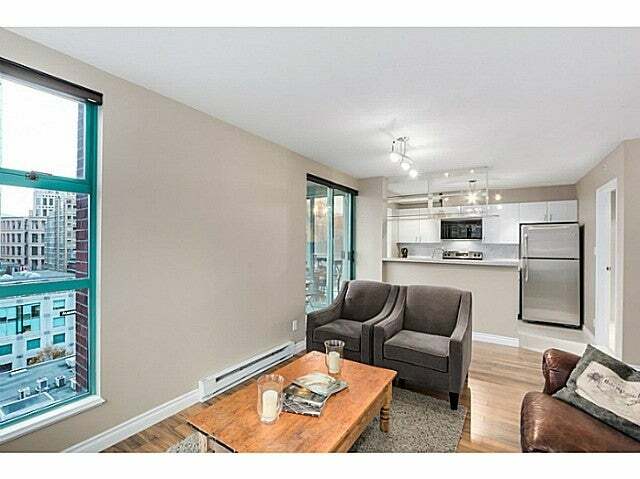 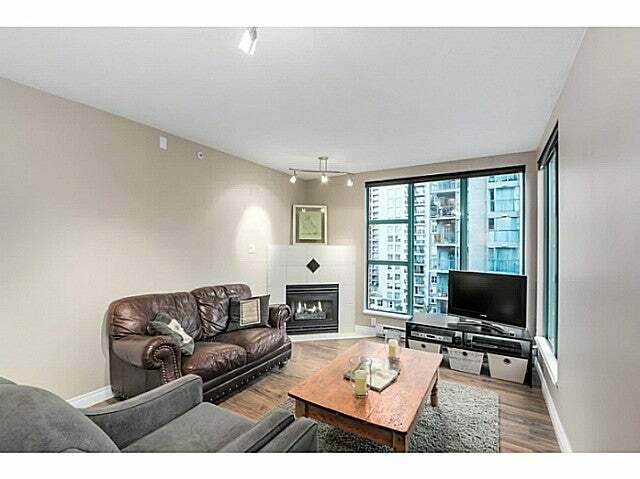 Beautiful living space with a cozy gas fireplace, balcony and open city views. 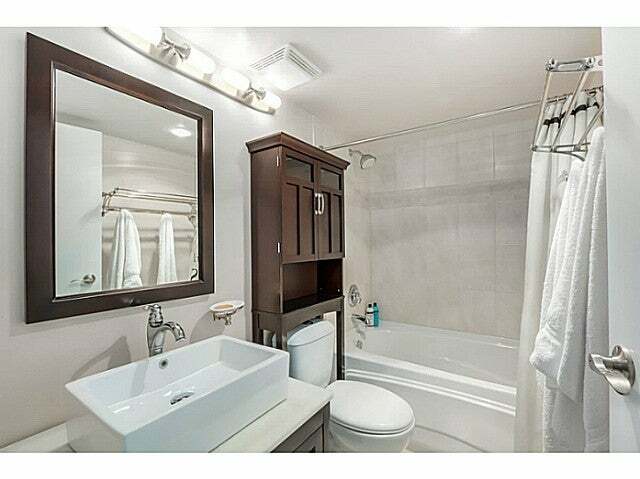 The bathroom is spa inspired, with deep soaker tub, warm tiles and vessel sink/wood vanity. 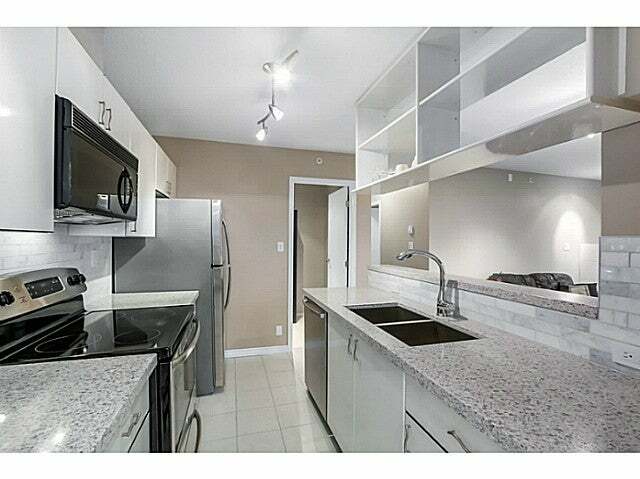 Air conditioning, and a new, full size Maytag washer/dryer compliment this amazing suite. 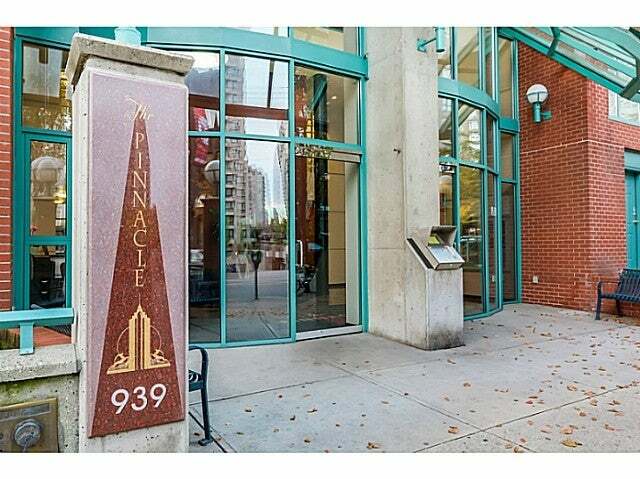 The building has some of the best amenities in the neighborhood, including fitness, indoor pool, hot tub/sauna, recreation room, lounge/garden, library and guest suite!